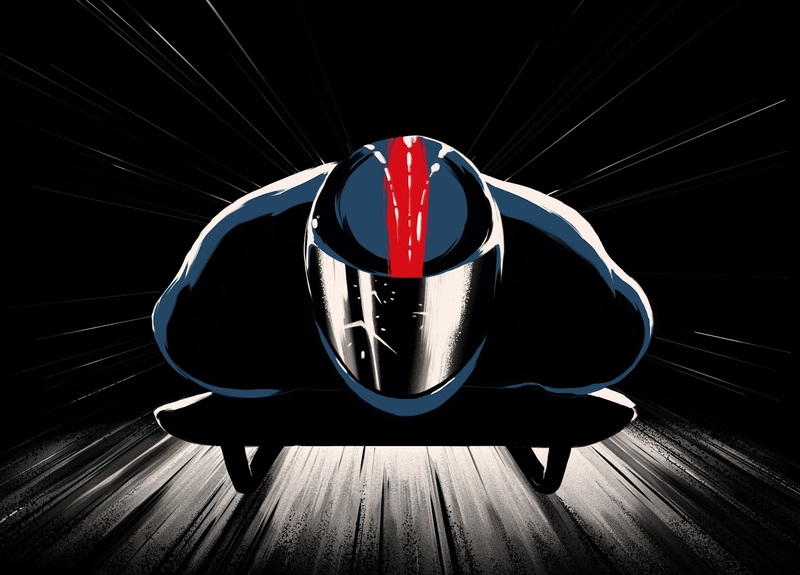 Y&R London has created the latest campaign for BBC Sport to launch the 2018 Winter Olympics. 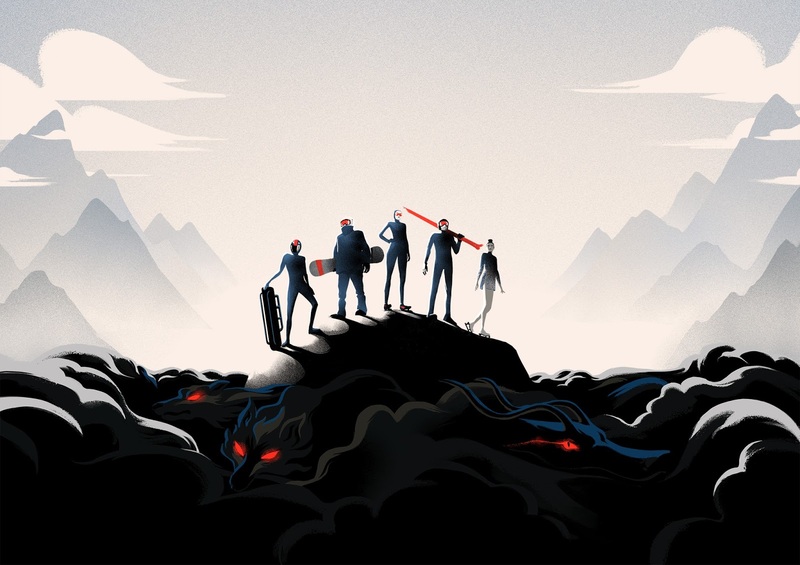 Known as ‘The Fearless are Here’, the ad will break on the evening of Saturday 20th January at 10:27pm on BBC One between ‘Hard Sun’ and ‘Match of the Day’ and will continue to run for the length of the event. The creative will also be used as the idents for all Winter Olympics programming on the BBC throughout the Games. 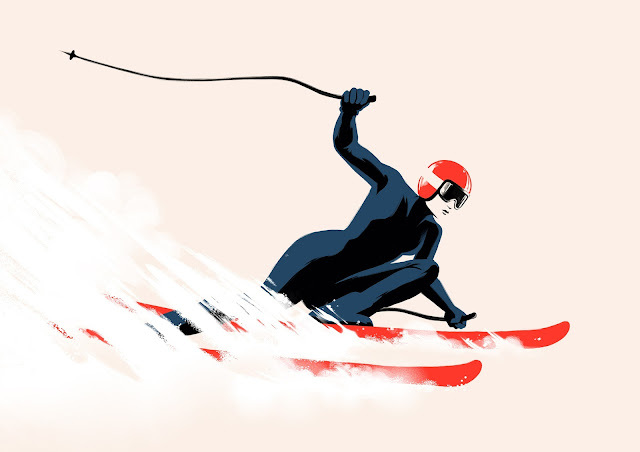 The campaign brings to life the fearlessness Winter Olympians must possess to succeed in their hair-raising events. Y&R London worked with animators Smith & Foulkes at Nexus Studios to create this bold, dark animation that conjures up a sense of intensity. 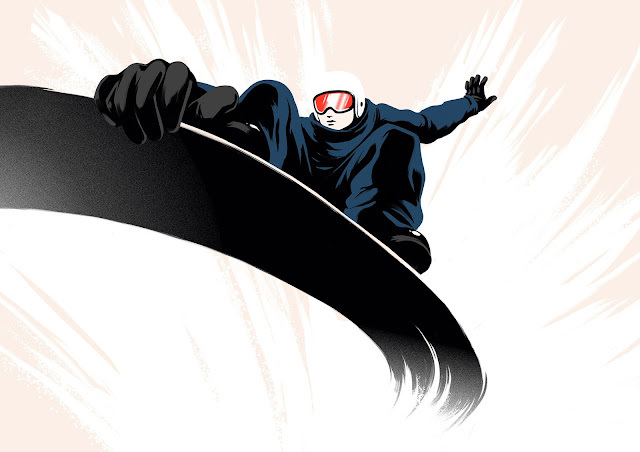 By personifying this fear visually, the animation applauds athletes for their resounding focus and determination to surmount fear itself and perform at the highest level, often to defy the odds. 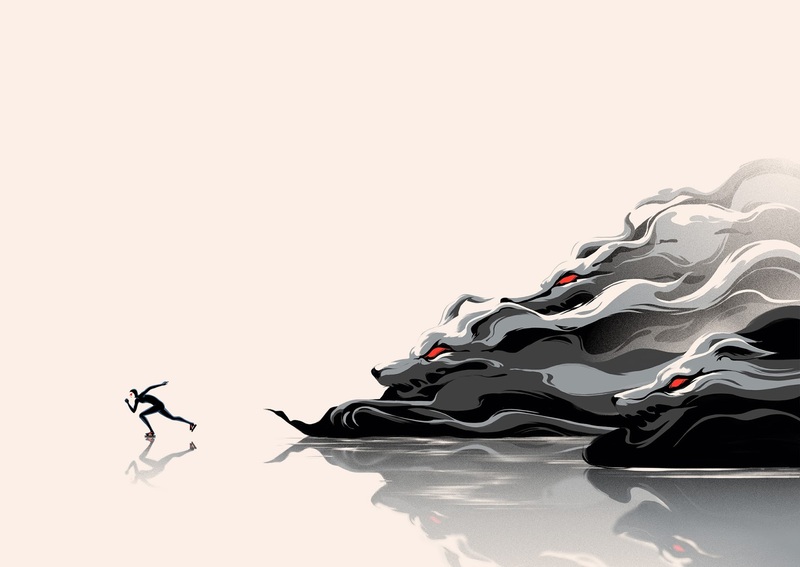 The music, an original composition by Native Music features Korean drums to build upon the fear depicted by the animation. Alan Smith of Nexus Studios directing duo Smith and Foulkes said "There's a great tradition of animated BBC Olympic title sequences so it was very exciting to join this exclusive club. The nature of this script allowed us to approach it in a very cinematic way, focusing on the disorientating effect that fear can have on an elite athlete's performance, and how they can overcome it."